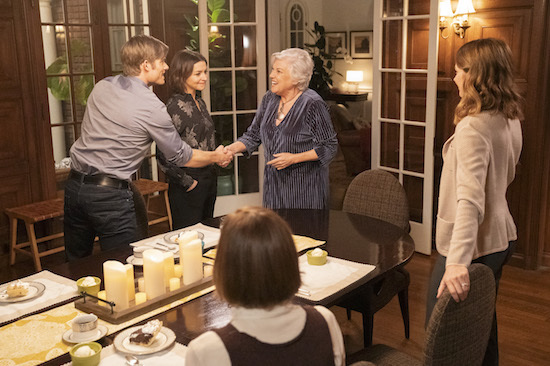 With SUPERNATURAL’s Sam (Jared Padalecki) and Dean (Jensen Ackles) very aware their mother, Mary (Samantha Smith), is dead, what comes next? 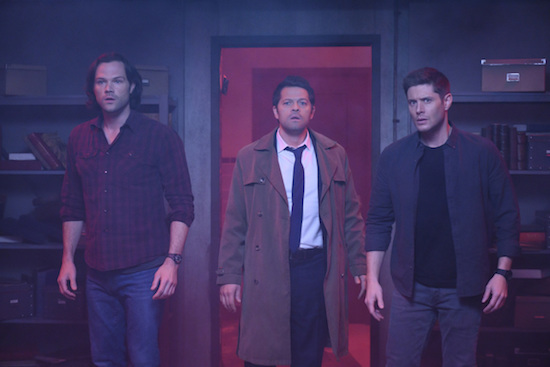 Supernatural -- "Jack in the Box" -- Image Number: SN1419c_0253b.jpg -- Pictured (L-R): Jared Padalecki as Sam, Misha Collins as Castiel and Jensen Ackles as Dean -- Photo: Diyah Pera/The CW -- ÃÂ© 2019 The CW Network, LLC. All Rights Reserved. With SUPERNATURAL’s Jack (Alexander Calvert) potentially crossing the line in the last episode—just what did he do to Mary (Samantha Smith)? !—the Winchester brothers have good reason to be concerned about what is going on. 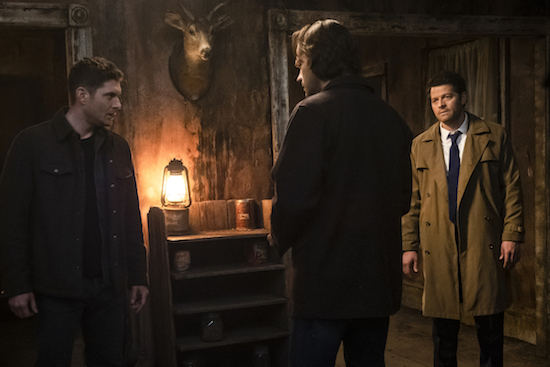 Supernatural -- "Absence" -- Image Number: SN1418b_0020b.jpg -- Pictured (L-R): Jensen Ackles as Dean, Jared Padalecki as Sam and Misha Collins as Castiel -- Photo: Katie Yu/The CW -- ÃÂ© 2019 The CW Network, LLC. All Rights Reserved. 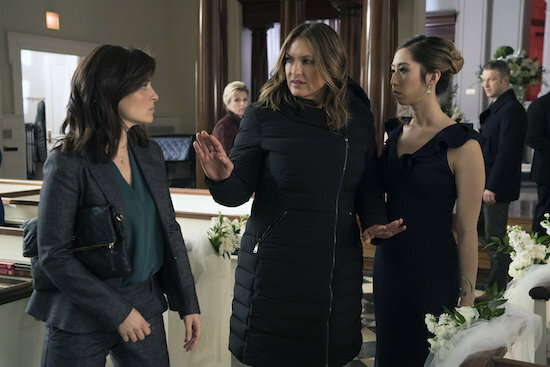 The countdown to the end of the series may be on, but in many ways, it’s business as usual on the Thursday, April 4 episode of SUPERNATURAL. Supernatural -- "Game Night" -- Image Number: SN1417a_0246bc.jpg -- Pictured (L-R): Jensen Ackles as Dean and Jared Padalecki as Sam -- Photo: Michael Courtney/The CW -- ÃÂ© 2019 The CW Network, LLC. All Rights Reserved. Supernatural — “Don’t Go in the Woods” — Image Number: SN1416B_0145b.jpg — Pictured (L-R): Jared Padalecki as Sam and Jensen Ackles as Dean — Photo: Dean Buscher/The CW — ÃÂ© 2019 The CW Network, LLC. All Rights Reserved. SUPERNATURAL will end with its upcoming 15th season, its stars announced. 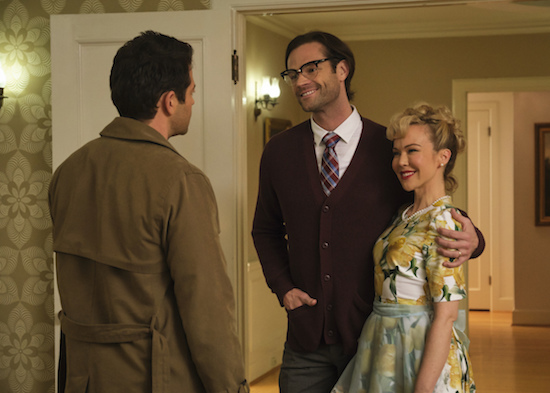 Supernatural — “Peace of Mind” — Image Number: SN1415B_0537b.jpg — Pictured (L-R): Misha Collins as Castiel, Jared Padalecki as Sam and Kimberley Shoniker as Cindy Smith — Photo: Jeff Weddell/The CW — ÃÂ© 2019 The CW Network, LLC. All Rights Reserved. After 14 seasons, you’d think Sam (Jared Padalecki) and Dean (Jensen Ackles) would have come across virtually everything. 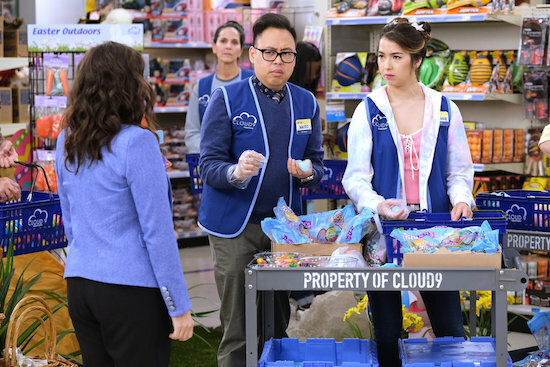 But on the Thursday, March 21 episode, the brothers find themselves perplexed by what they stumble upon. 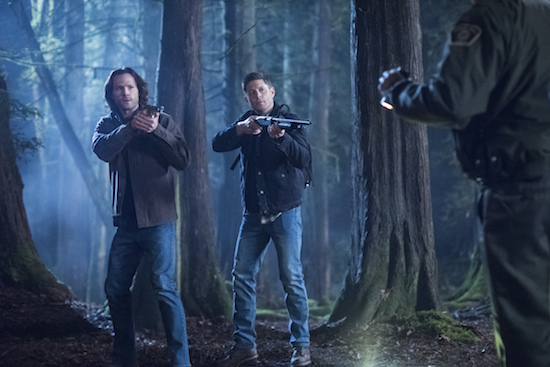 Supernatural -- "Don't Go in the Woods" -- Image Number: SN1416B_0145b.jpg -- Pictured (L-R): Jared Padalecki as Sam and Jensen Ackles as Dean -- Photo: Dean Buscher/The CW -- ÃÂ© 2019 The CW Network, LLC. All Rights Reserved. 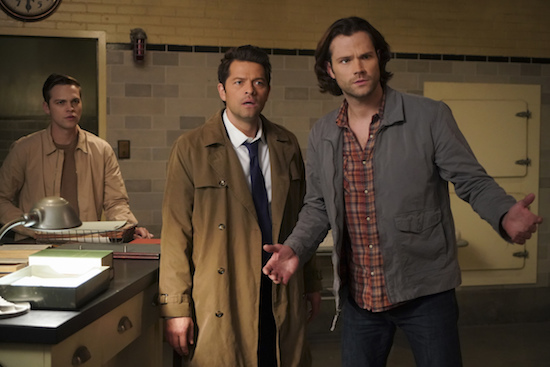 SUPERNATURAL’s Sam (Jared Padalecki) and Castiel (Misha Collins) investigate a case on the Thursday, March 14 episode…and Sam goes all-in to get some answers. 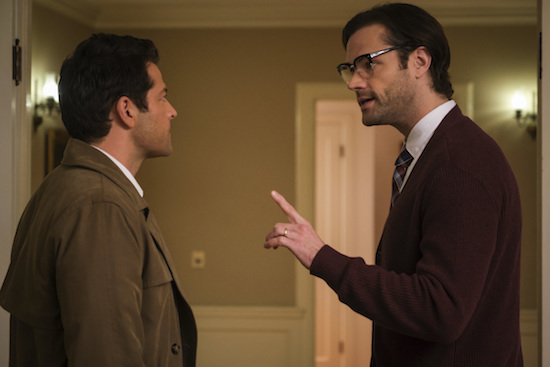 Supernatural -- "Peace of Mind" -- Image Number: SN1415B_0600b.jpg -- Pictured (L-R): Misha Collins as Castiel and Jared Padalecki as Sam -- Photo: Jeff Weddell/The CW -- ÃÂ© 2019 The CW Network, LLC. All Rights Reserved. 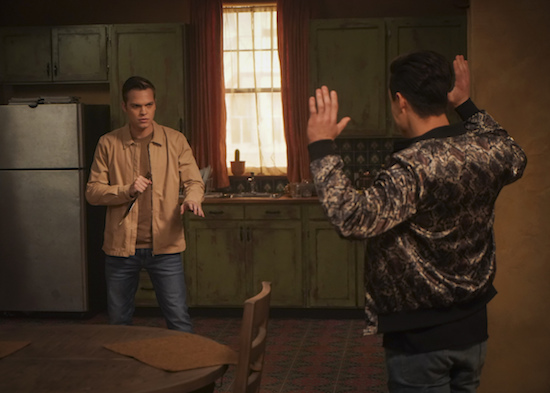 Supernatural — “Ouroboros” — Image Number: SN1414B_0002b.jpg — Pictured (L-R): Alexander Calvert as Jack and Philippe Bowgen as Noah Ophis — Photo: Shane Harvey/The CW — ÃÂ© 2019 The CW Network, LLC. All Rights Reserved. 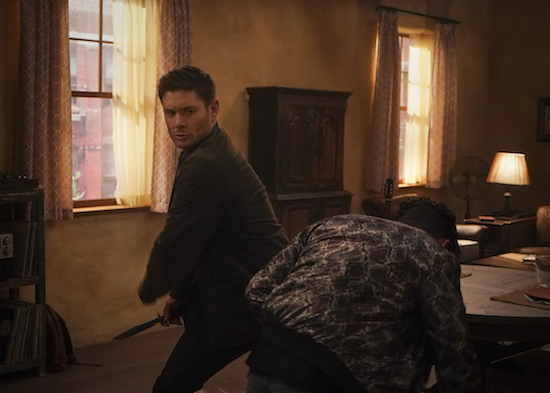 Supernatural — “Ouroboros” — Image Number: SN1414B_0238b.jpg — Pictured (L-R): Jensen Ackles as Dean and Philippe Bowgen as Noah Ophis — Photo: Shane Harvey/The CW — ÃÂ© 2019 The CW Network, LLC. All Rights Reserved. On SUPERNATURAL’s 300th episode, Dean (Jensen Ackles) thought he had a solution to get rid of the locked up Michael in his head: an item that would give him what his heart desired. 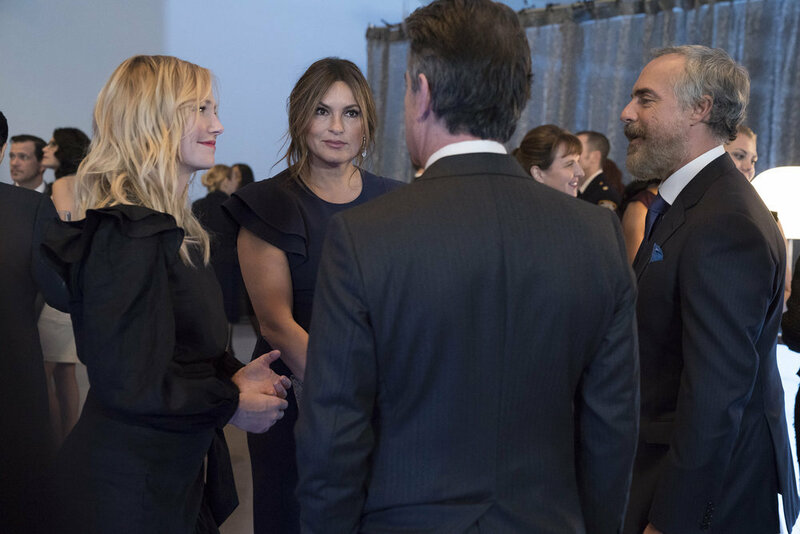 But it didn’t work out as planned, and instead, John (Jeffrey Dean Morgan) was revived—and they had to destroy the item to stop an unwanted ripple of events. That left Dean, Sam (Jared Padalecki), and Castiel (Misha Collins) right back where they started. 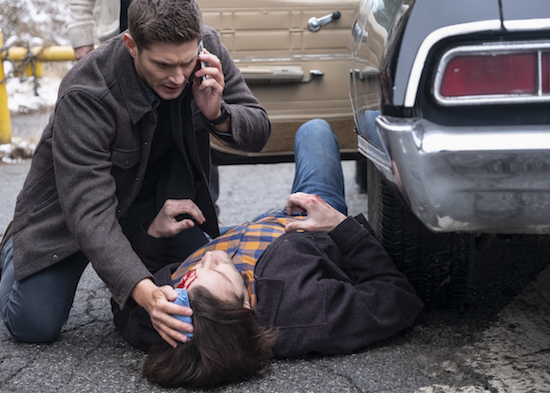 SUPERNATURAL returns with its first new episode since the heartbreaking 300th episode…and Sam (Jared Padalecki) and Dean (Jensen Ackles) are dealing with a creature that eats human flesh. Supernatural -- "Ouroboros" -- Image Number: SN1414A_0358b.jpg -- Pictured (L-R): Alexander Calvert as Jack, Misha Collins as Castiel and Jared Padalecki as Sam -- Photo: Shane Harvey/The CW -- ÃÂ© 2019 The CW Network, LLC. All Rights Reserved.